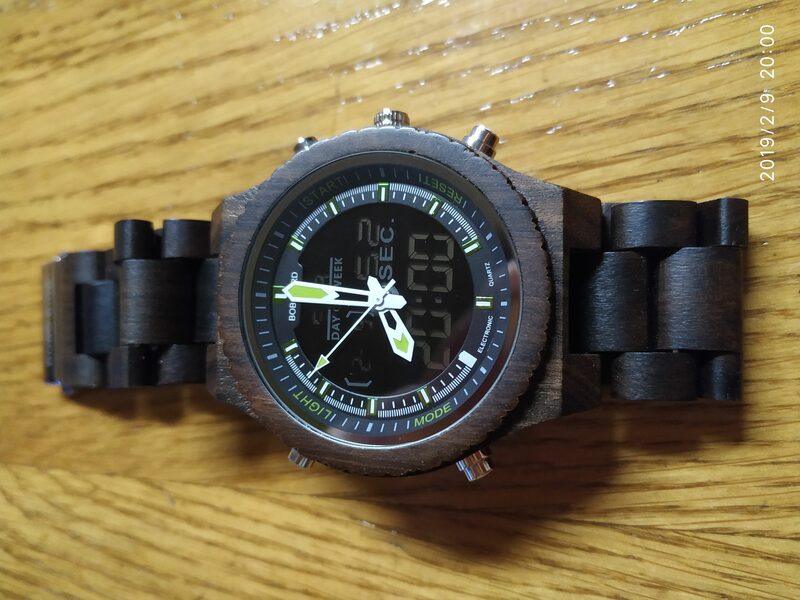 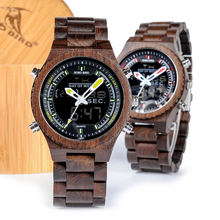 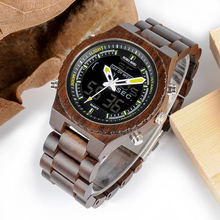 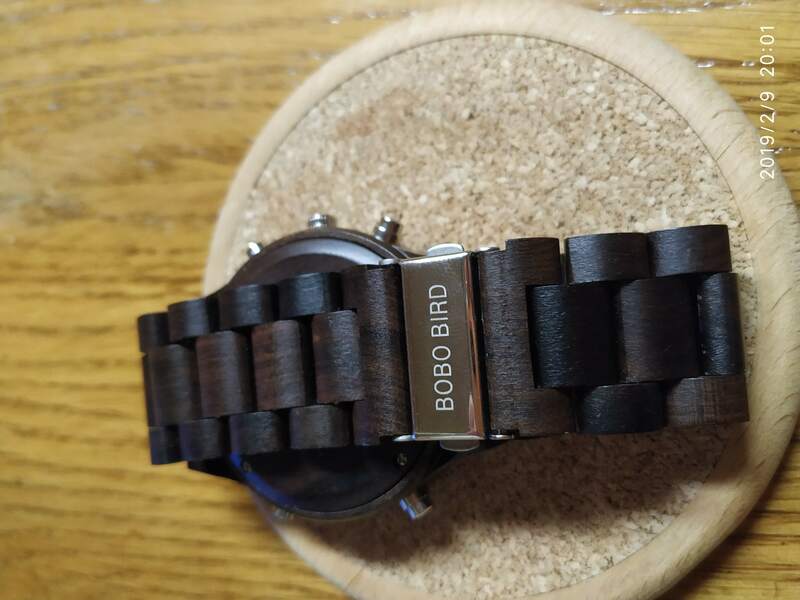 Is a present but looks good and I trust the brand as I already have a watch from them. 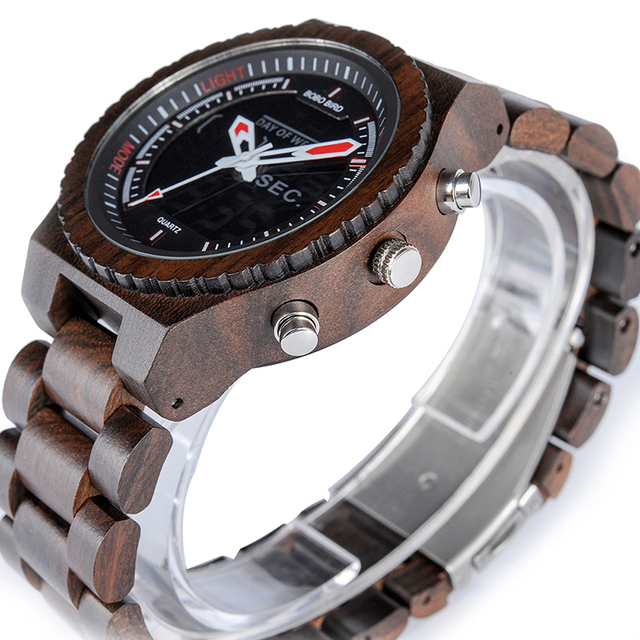 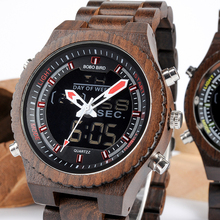 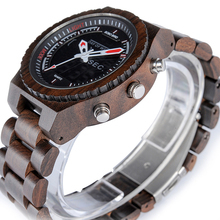 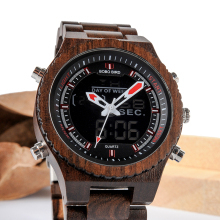 Watches are very high quality, delivered very fast, I recommend this store. 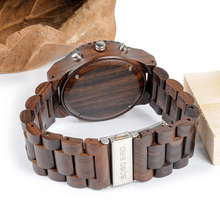 Trinket... case really luxurious four EE price for non-chan... shipping also incredibly fast.